Sticky: Is your gecko not eating? Leopard gecko biting his food but not eating. 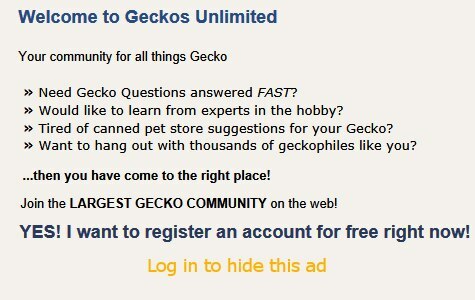 Geckos Have Not Eaten in One Month!!! Male not taking interest in food- breeding season? How much do I feed my leo?! Amount if food for leopard gecko? What morph am I? And what's wrong with me? Baby leopard gecko not eating.. help! Leo big enough for superworms?